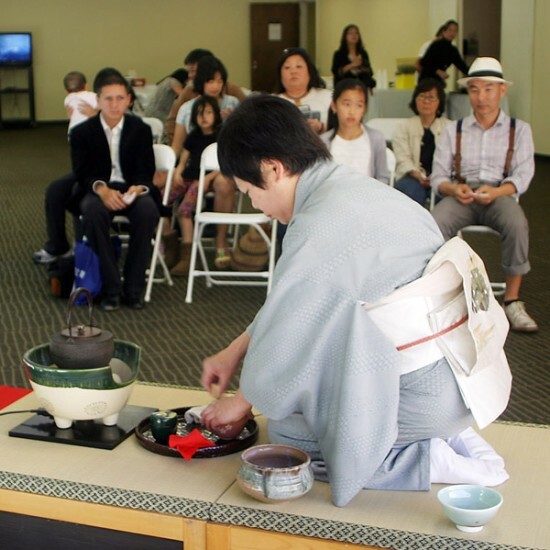 The Japanese American Cultural and Community Center in Little Tokyo continued its On the Veranda series with a celebration of Hinamatsuri (Girl’s Day) this past Sunday. 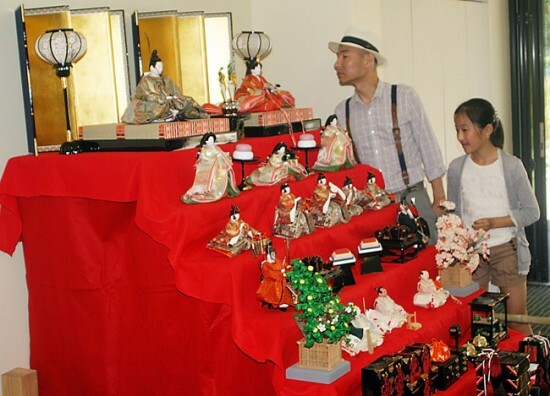 The Hinamatsuri festival featured crafts, Japanese tea ceremony and hina ningyo (traditional Girls’ Day doll) display. Susumu Shimamoto, and his daughter, Silk, 10, of Los Angeles, stop to admire and study the ornate doll display, which depict the emperor and empress, as well as their attendants, dressed in Heian-era attire. Traditionally Girls’ Day is celebrated on March 3 and is a time when families pray for the happiness and prosperity of girls.